Each Forrest Yoga Intensive class is designed and sequenced with a specific focus area in order to help move your practice to the next level. These are intermediate to advanced level intensive classes. Forrest Yoga Guardian Teacher: Heidi Sormaz, Ph.D., E-RYT 500, is the owner and director of Fresh Yoga studios in New Haven. She has studied Yoga for over 20 years and taught for 16. 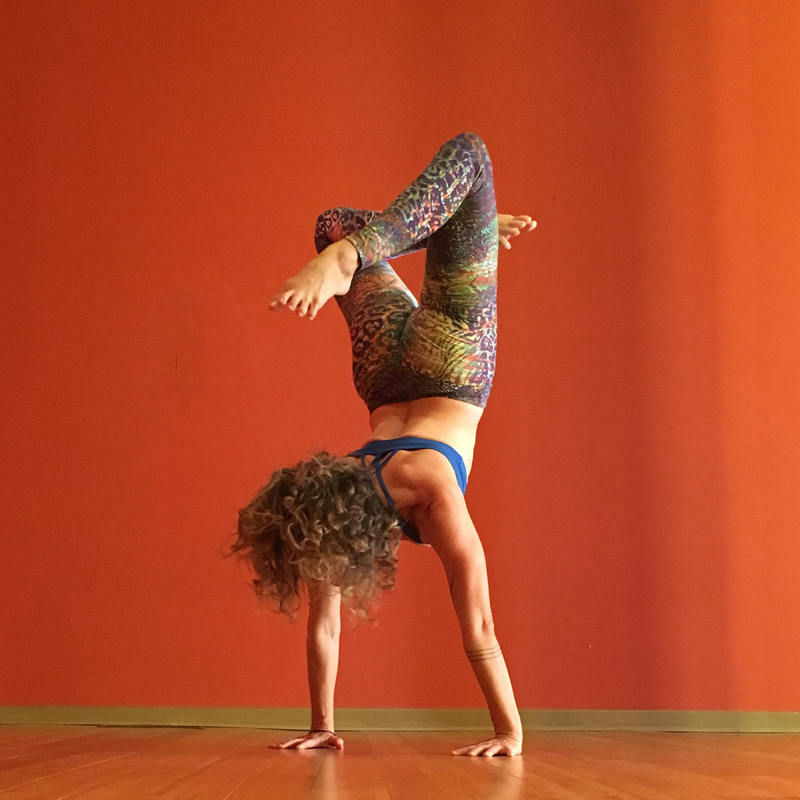 A Level 5 Certified Forrest Yoga teacher and Forrest Yoga Guardian Teacher, Heidi teaches the Forrest Yoga 200-HR and Advanced Teacher Trainings. She has taught at Esalen, Kripalu and many other national venues. 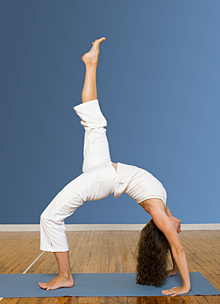 In 2008, Yoga Journal named Heidi one of their "Next Generation of Yoga Teachers." To read article click here! Ana chose Heidi Sormaz and Catherine Allen as the 1st Forrest Yoga Guardian Teachers to ever teach her Forrest Yoga Foundation and Advanced Teacher Trainings. In 2013, The Great Course selected Heidi to develop their 1st ever course on Yoga and Health.